So yesterday Warhammer Community released a post on releases next week, and we can start preparing for preorders of Astra Militarum Kill Team Starter Set! Oh, and Genestealers too, for those Tyranids and Genestealer Cultists players out there (I know there's quite a few of you!). So what do we have for the Astram militarum? Well...a Tempestus Scions Kill Team. Wait, that's it? Yeah, that's it. We also get rules for our Storm Troopers and Munitorum Armored Containers or Crates (which one is it, Warhammer Community?!). Unique Tactics and Missions and apparently Terrain features. Oh, and we get new terrain. But since this is an Astra Militarum (and Imperial Knights and Adeptus Mechanicus) blog, let's focus on the Imperial Guard. We get Storm Troopers. So...yay? I'm a little disappointed we didn't get proper Guardsmen, but hey, it does make sense that Storm Troopers are the Kill Team. I mean, what else would you expect? They're the elite dudes, the guys with infiltration and Deep Strike capabilities, the ones who undertake secret missions and perform surgical strikes, the direct subordinates of the Inquisitors of the Holy Ordos, the best-trained mortal Guardsmen in the Imperium with the best gear, weapons and equipment, so...why wouldn't you assemble a Kill Team of Storm Troopers? They would stand the most chance of getting the job done. 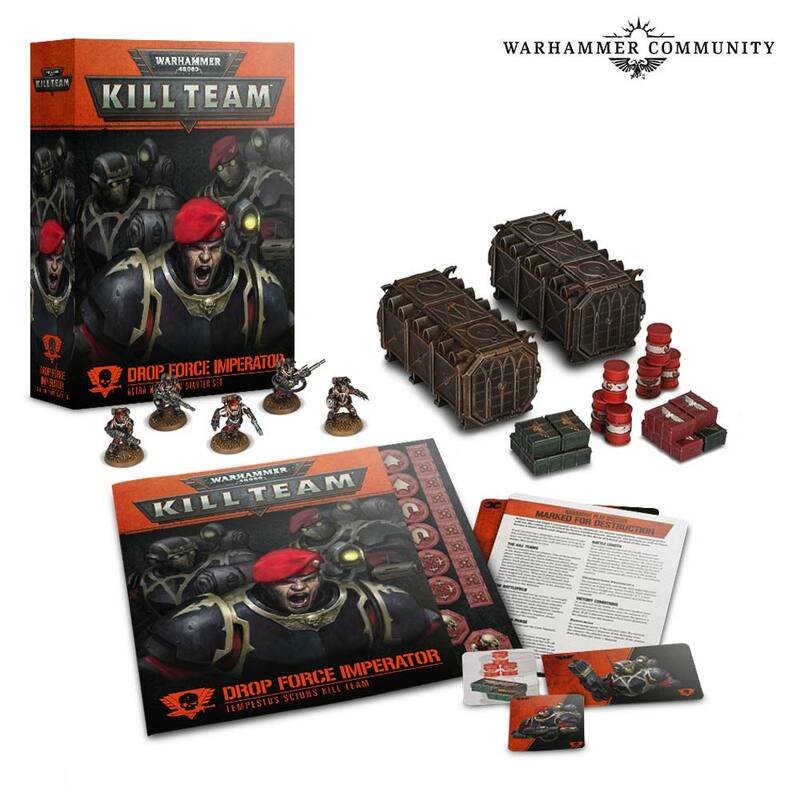 I guess the only complaint is that we have the Last Chancers, the Tanith Scouts, etc., who would make for a much fluffier and cooler Kill Team, but you could probably kitbash and customize them with the Cadian Shock Troops box with a bunch of other Games Workshop products. Well, I already have a ton of Militarum Tempestus Scions...a whole army of them, I might add. That's surprising. Well, anyway...I have at least 60 Kamikaze Storm Troopers, which include 20 Kasrkins, supported by three Taurox Prime APCs, a Vendetta gunship and a Valkyrie assault carrier. They make up the main bulk of my infantry, and are supported by Draconian Armor (which is almost purely Leman Russ tanks plus a Shadowsword!). So I don't need any more infantry models, I can already build my Astra Militarum Kill Team with the Imperial Guardsmen I have on hand. So...for the Emperor, I guess? 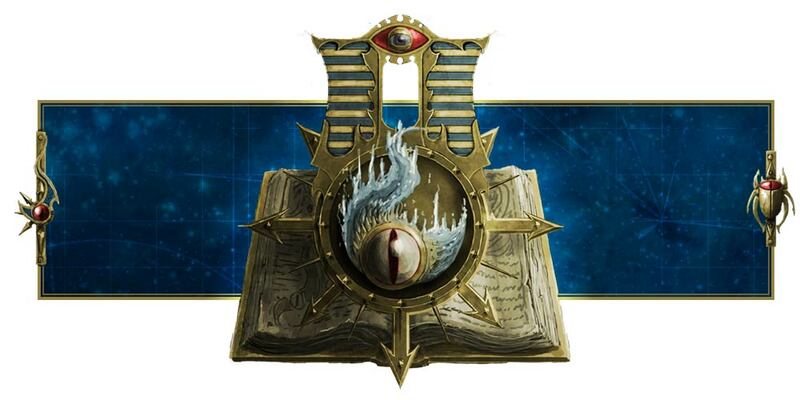 That said, I'll still get that Skitarii Kill Team (anyone wants to share the Genestealer Cultists with me?) and build a Thousand Sons Kill Team with the box of Rubric Marines I have.